You can receive your parcel directly at your home! Purchase over €79* and get Free Shipping on all products. All shipments are made by Courier and Cyprus Post Office, mail transport company depending on the volume ordered. All products for Greece and Cyprus are sent by courier to the address you have stated in your order if there are available. If not readily available, you are informed by e-mail or one of our representatives will give you a call, and upon request, process your order. The shipping time with courier for Greece and Cyprus is 1-4 working days for Europe is 2-5 Working Days. The shipping time for all european countries with Post Office is 7-12 working days. All the Overseas package (Asia, Usa, Australia, etc) the shipping time is 15-25 working days. The cash on delivery charged an extra cost in total shipping costs (cost charged by the courier company for Door to Door Shipping). Transportation is free for all the Countries if the order exceeds €79,00 and it,s up to 2Kg- EXCLUDED PRODUCTS IN OFFER. 1. Departmental mission to prepay the entire amount to the courier and shipping the product missing with no additional client charge. 2. Partial shipment and payment by the customer only the goods received. The second task will include the missing products, the customer pays for the shipping costs for shipment and eventual delivery if this is the method of payment. In any case our checkout system will be notify you before you complete your order. - The packaging process is within day and the delivery is completed in 7-12 business days with Cyprus post. In any case, before the completion of your order, our site automatically informs you about the exact shipping costs of your order. When your order ships, you will receive an email with shipping and tracking information. You can use your tracking number on the carrier's website to trace your order. You can always find your tracking number and order details by going to "Your Account." Free worldwide shipping with order €79. Reward Points system Cash in a minute. Product DescriptionThis handy Weaning Set makes feeding baby easy and is ideal for meals at hom..
Big Bib Hurray! 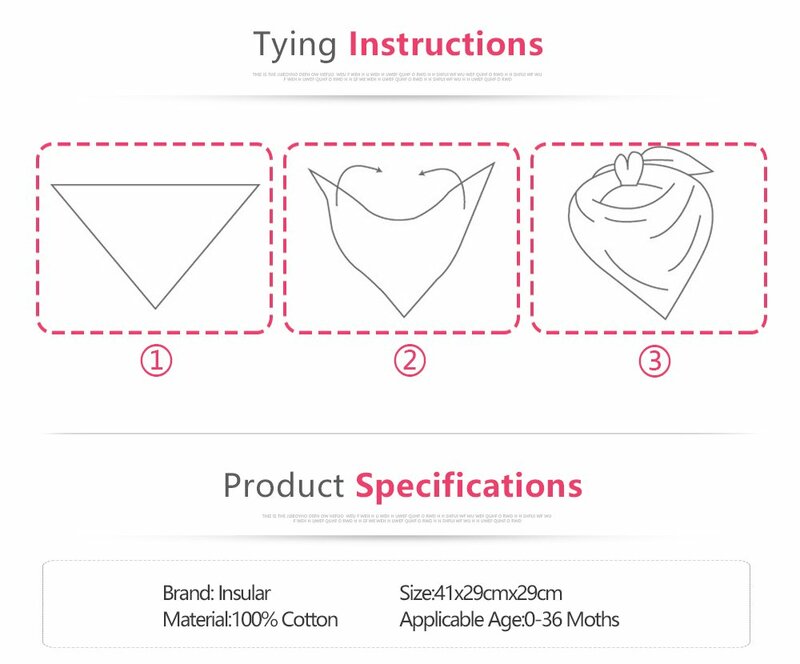 A giant bib created to allow your baby to put it on and take it off, witho..
1.item type: Bibs&Burp Cloths (Adjustale)2.Condition: 100% new 3.Fabric:100% cotton, &..
1.item type: Bibs&Burp Cloths 2.Condition: 100% new 3.Fabric:100% cotton, when y..
Highlighted by a white leather upper and canvas mid-section, the playful patterns of the Abstract sh..
Explosive yet playful, the white, black and gold print of the Spekkel design creates impact. A singl.. The Habitat takes a leather upper, printed with a tropical palm design and pairs it with a contrasti.. The Lo Dimension uses an advanced twin-faced fabric to give first-walkers the most comfortable footw.. This classic boys’ style has a closed toe and heel counter to protect delicate feet on warm days. Op..
A gold stud and exposed stitch detailing add elegance to this classic T-Bar style. The Louise shoe’s.. The dress is in a very comfortable line so it can be worn easily and is particularly comfortable in ..
SILICONE DIVIDED PLATEMarcus & Marcus’s portable and stackable Silicone Divided Plates features ..
AMUSEMATMarcus & Marcus Amusemat is a foodie playground for babies, its playground design encour..
SUCTION BOWLWith Marcus & Marcus Suction Bowl, you can let your toddler have some fun at the tab.. Copyright © 2019, mamababy.online, All Rights Reserved.